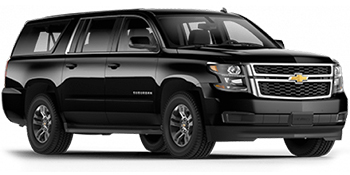 Serving Corporate, Group, and the Hospitality Transportation needs – Customized Plans and Services available. 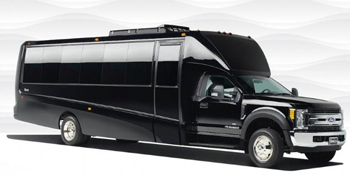 Transportation to and from any event such as group outings, banquets, charity events, golf tournaments, corporate events, airport, cruise ship, clients, corporate executives, and more. We deliver you to the airport on time – our policy is to arrive 15 minutes early. One of our most cost-effective and useful services we offer, Shuttle Service reduces the cost per person compared to a single passenger. College students as well as corporations appreciate the cost savings and enjoy the convenience of no long-term parking fees at airports. 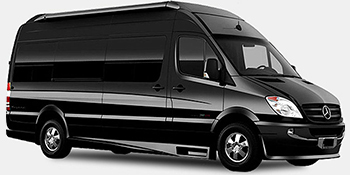 Your “One Stop Shop” for Group Transportation Services!